Zipper pouches are one of my favorite quick projects of all times! 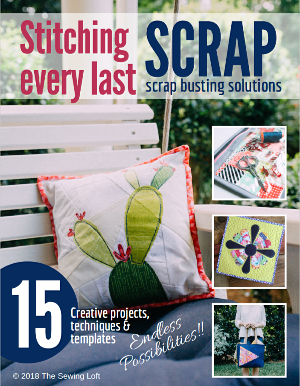 They are perfect for using up scraps, storing little bits and easy to create for gifts. Just toss in a gift card and you are good to go! Mention the word zipper and many stitchers flinch. Zippers seem to be that taboo topic within the sewing world and I’m not sure why. They are so much easier to sew than people think. 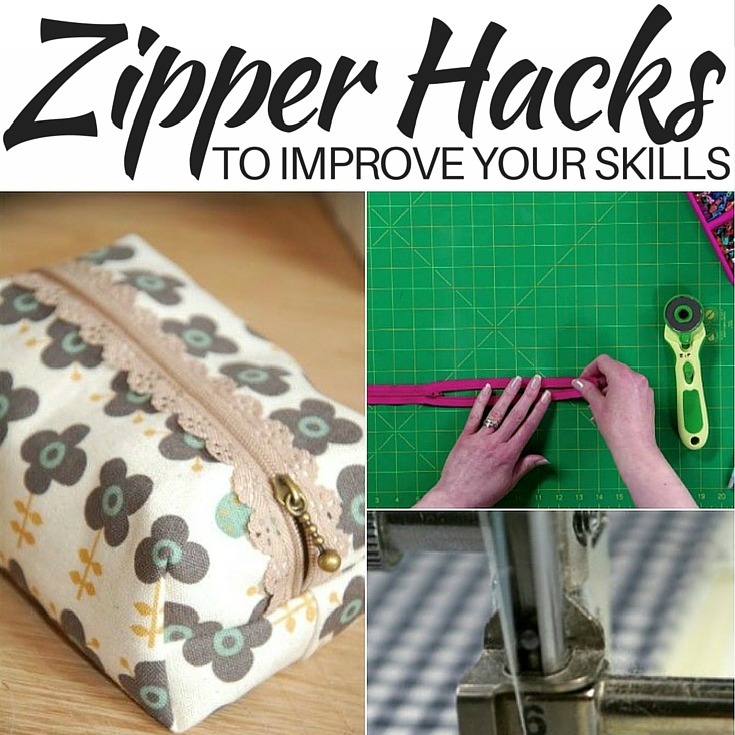 Not to mention, zippers are a key ingredient in zipper pouches. 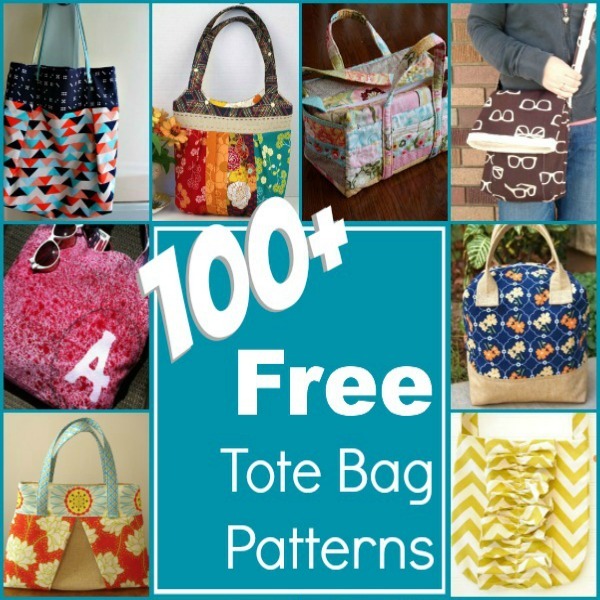 So, even if you are new to sewing, I encourage you to try one of these amazing zipper pouch patterns. This section is all about the basics. The kind of zipper pouches that really function for you in everyday life. 2. Dotty Pouches (pictured) Love me some mini dots! 4. Charmed Zipper Pouch This pattern is perfect for making in batches. 6. Coin Purse CRAZY Cute!! 14. Emergency Kit Pouch – Translate + Sew! 19. Polka Dot Pouch (pictured) I love the hand embroidered detail. 22. Slit Zippered Pouch Easy to make and great for smaller scraps. Not every zipper bag is flat, these are the boxy babes of the group! 31. Boxy Bag – I’ve made this one myself and it is super quick! Sometimes a girl needs a little something special to add to her lineup. Each of these bags have an extra special detail to make it stand out in the crowd. 47. Geometric Leather Clutch (pictured) I love the way the leather pieces are almost 3D on the wool. There is nothing ordinary about the patterns in this group. There is no boring basics to be found here. 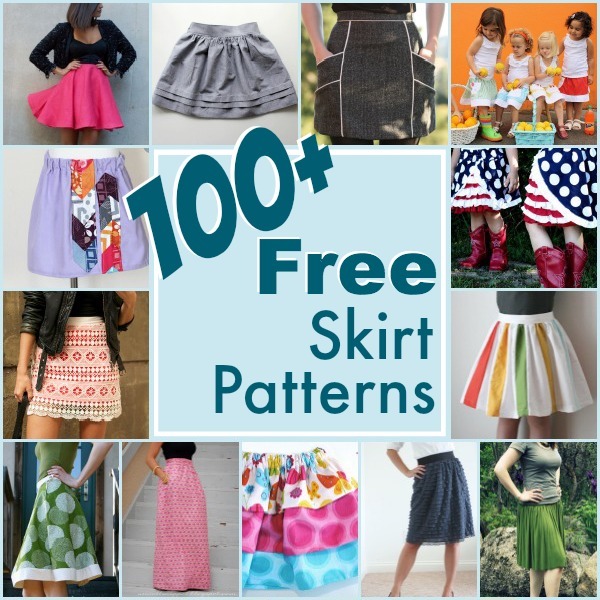 Click through and pick the one that gets you excited and start sewing. Bags come in all different shapes and sizes. This section is all about letting the design speak for itself. 83. Nesting Dolls (pictured) *Note designer has now changed this to a for sale pattern. 84. Pencil Bag This is fantastic. Hit the translate button and stitch away! 89. Tea Cup Pouch – Translate and go! 90. Triangle Change Purse – (pictured) Translate & Stitch! Seems like the best fabrics can be found in the strangest of places. Like at an estate sale, GoodWill or even your best friends closet! These zipper pouch patterns are all about using what you have and upcycling what you find. Zipper Tabs – a fun way to add a burst of color to your project while shortening your zipper. Recessed Zipper – Kick it up a notch on any of these pouches with a recessed zipper tutorial. Choosing a Zipper – Size, length, style, & more! How about that for a list! From pencil pouches to date-night clutches, there’s something for every person and every occasion here. Plus, since zipper pouches tend to use small amounts of fabric, I’m sure this list can keep your stash under control, too. 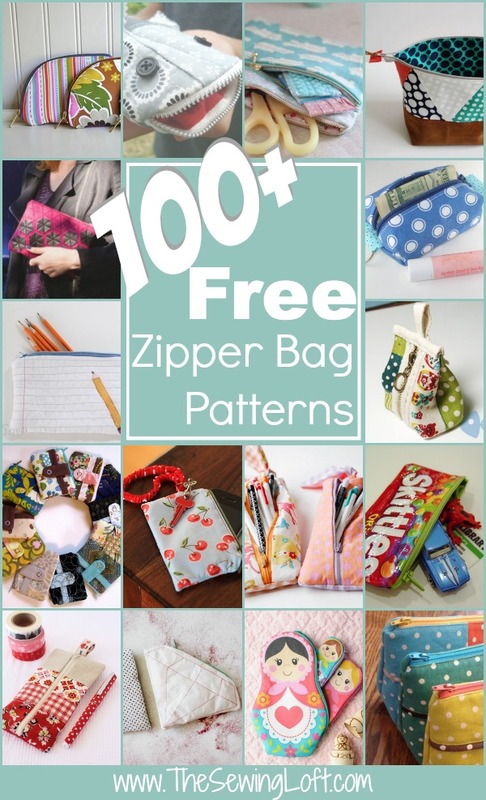 Since this is one of those posts you will want to keep coming back to, don’t forget to Pin this Free Zipper Pouch Patterns post for easy reference later. 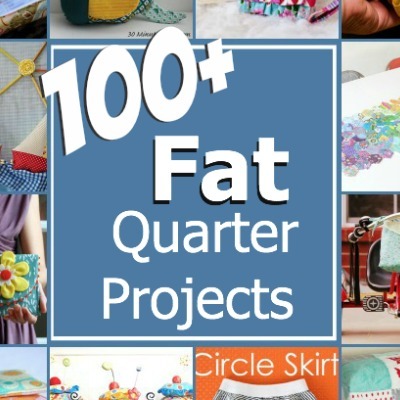 ps- Still want more creative ideas to stitch through your stash? Check out our other round up posts. 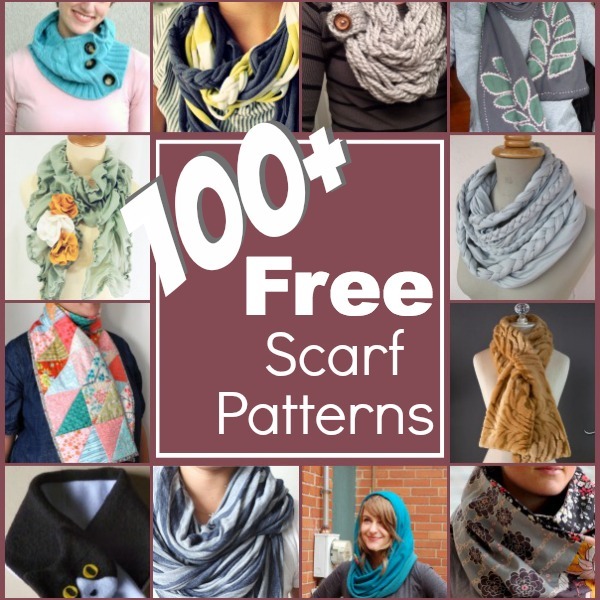 Remember, all the projects and patterns are FREE! Thank you for including my zipper pouch! Great round-up. Happy to Nancy. It is super cute! 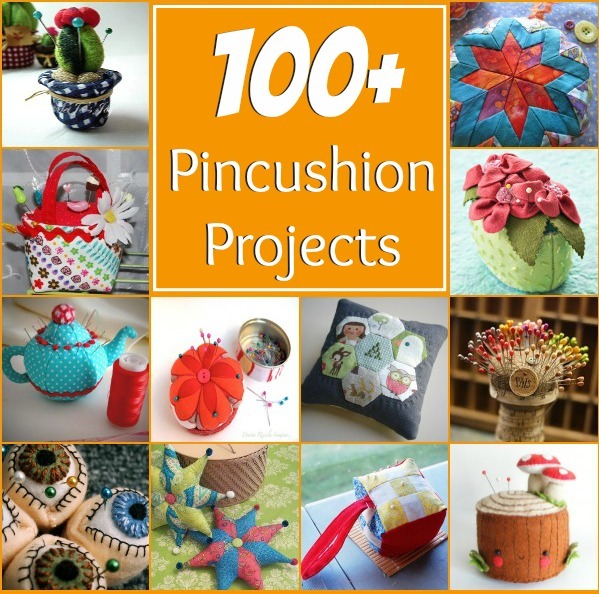 Will we be stitching together at Sew South in 2015? What a great list of zipper bags! I have pinned it! Fingers crossed that a machine is tucked under your tree Valerie! This list will stay live for everyone to refer back to. 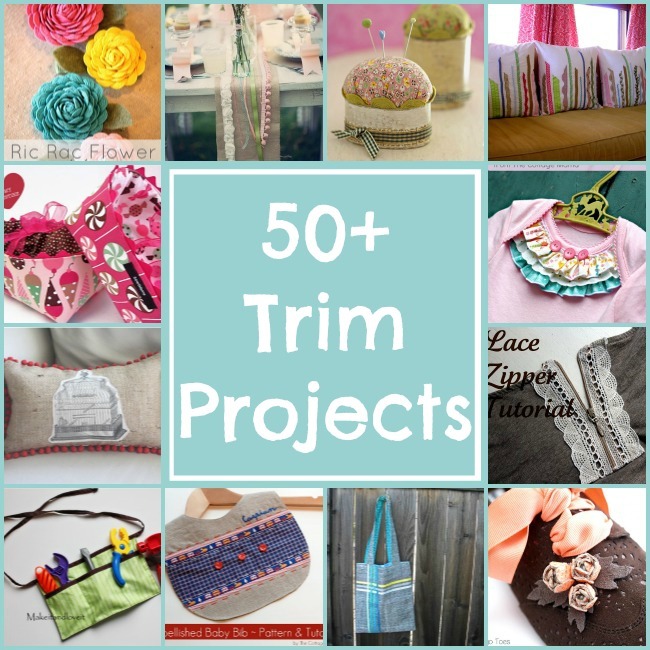 Zipper bags are a fantastic project to make when time and supplies are limited. Not to mention that everyone can use a new bag! This is an incredibly helpful list of tutorials! I’m planning a quick backyard wedding and wanted to provide guests with hand warmers…then I thought a customized holding pouch would be a perfect keepsake since the hand warmers are the same size of an iPhone it would be practical for all. Would cotton be the best fabric for that? I have no idea how to sew and the wedding is in 2 weeks. Is there any way we can order these or does anyone know someone that could do this for us?? That would be a lovely gift Brittany. 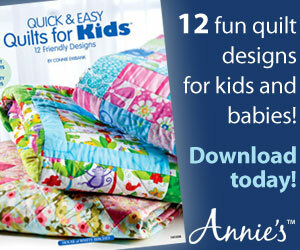 At this time I do not take custom sewing orders but I am sure you can look on line. Etsy would be a great place to start. Cotton would work well. Wishing the Bride & Groom a wonderful life together! #6 – Coin Purse – crazy cute. Link takes me to spotlightstores…..not tutorial for coin purse. Thank you SO much!! I think the site must have changed over and a new link has been added in it’s place of another personal favorite of mine. Thanks for compiling such a wonderful selection of zippered pouches!! My stash of scrap fabrics thanks you , too! Do you have any idea or do you already have a pattern for a little zipped pouch? I’m looking for something I could add a strap to, has a zip at the top plus a couple of zips on the front that all create their own pocket. I saw one in a shop for over $100. and figured I can make that. I’m an advanced sewer, right now don’t have the time to sit and design it myself. thanx soo much! Thank you. I’ve pinned this. I love these thank you for putting this together. My question is which one is the cute little bag with the zipper up and down the front! It is gorgeous and I am wanting to make some.